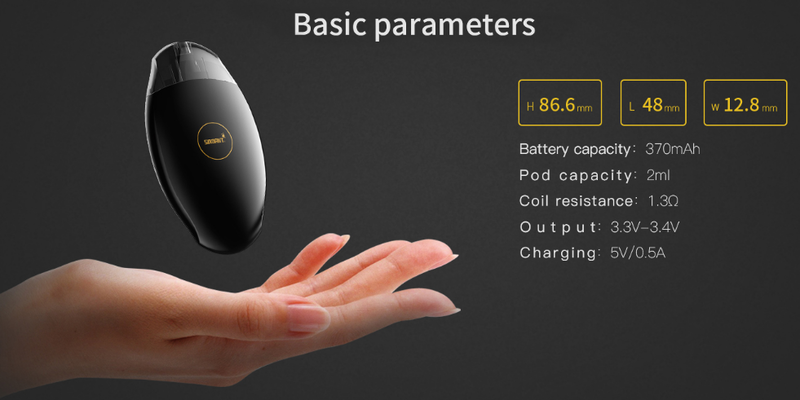 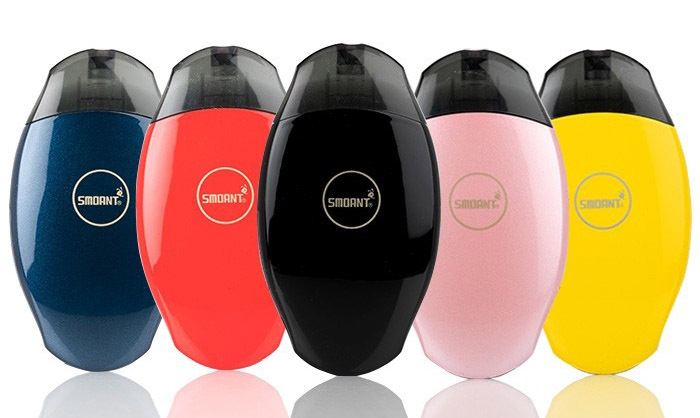 The Smoant S8 Pod Starter Kit is an ultra-portable pod system kit which is designed for those who are looking for an easy-to-use device. 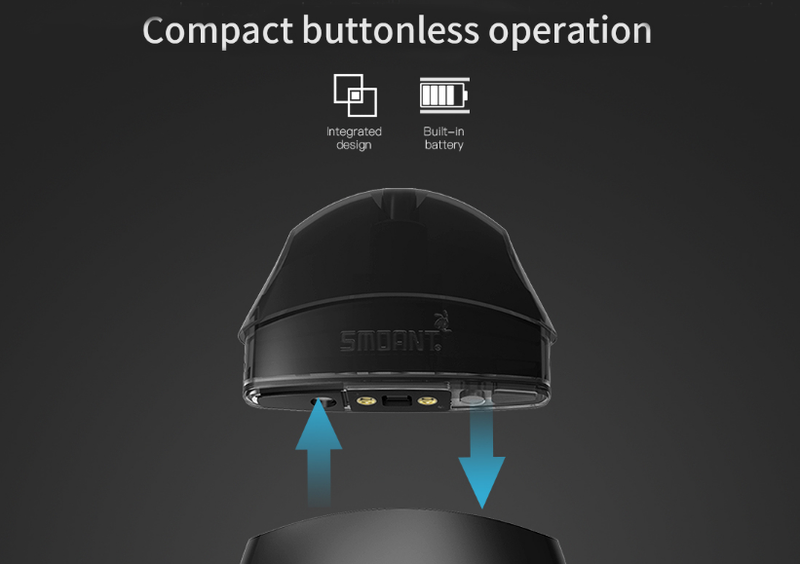 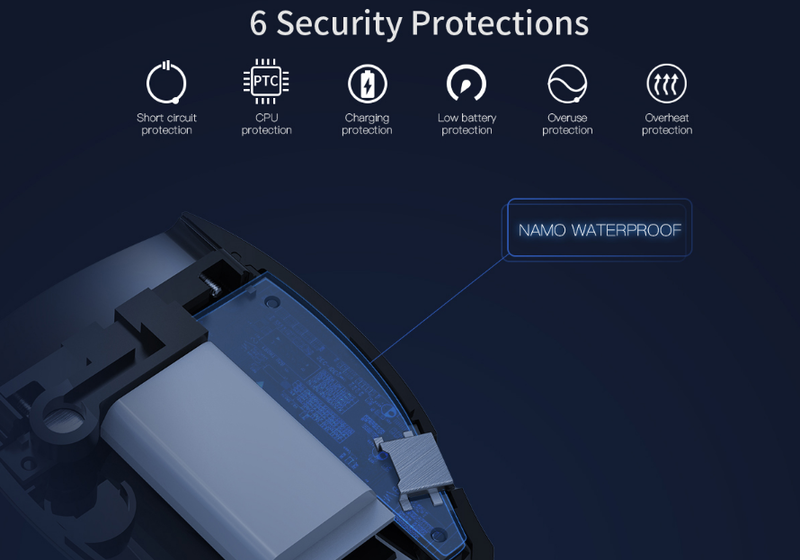 It is powered by built-in 370mAh battery with a stable output. 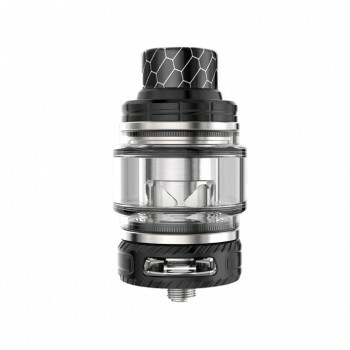 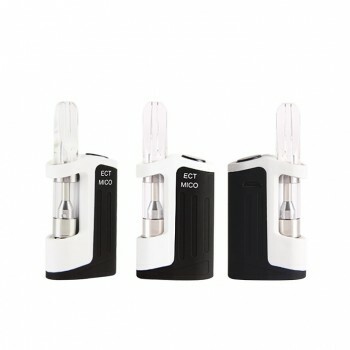 It comes with 2ml refillable cartridge. 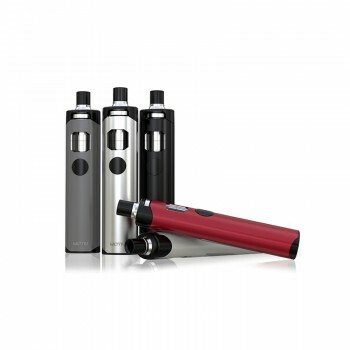 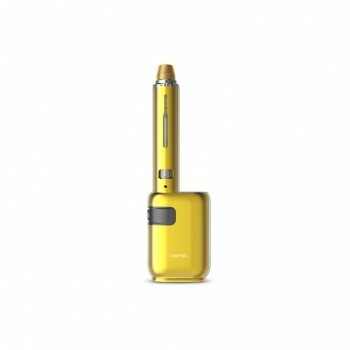 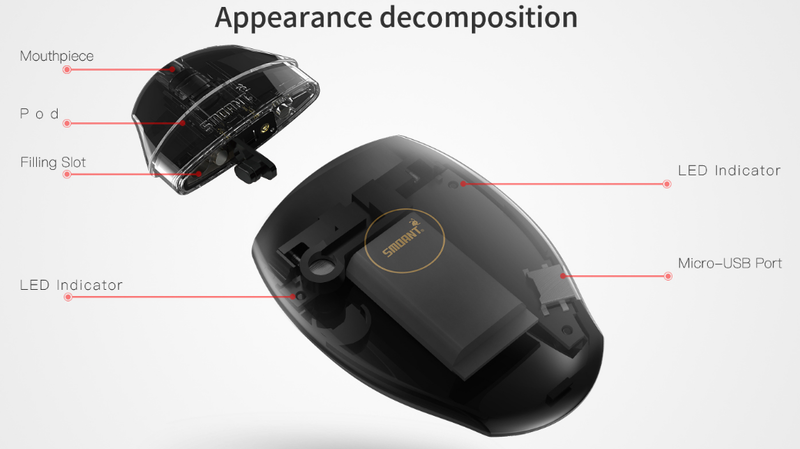 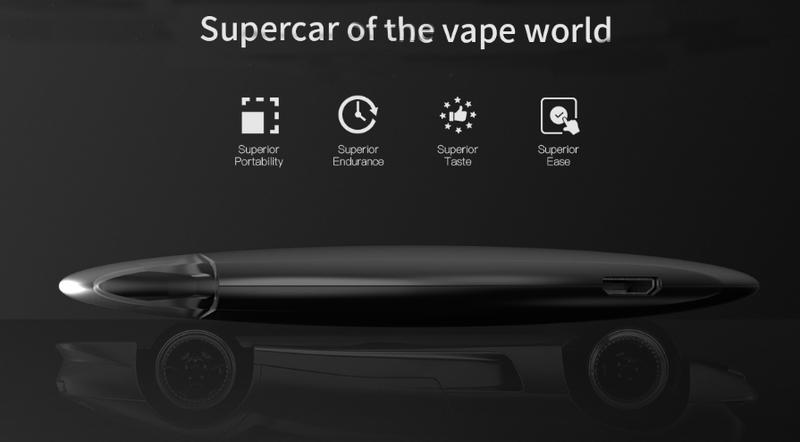 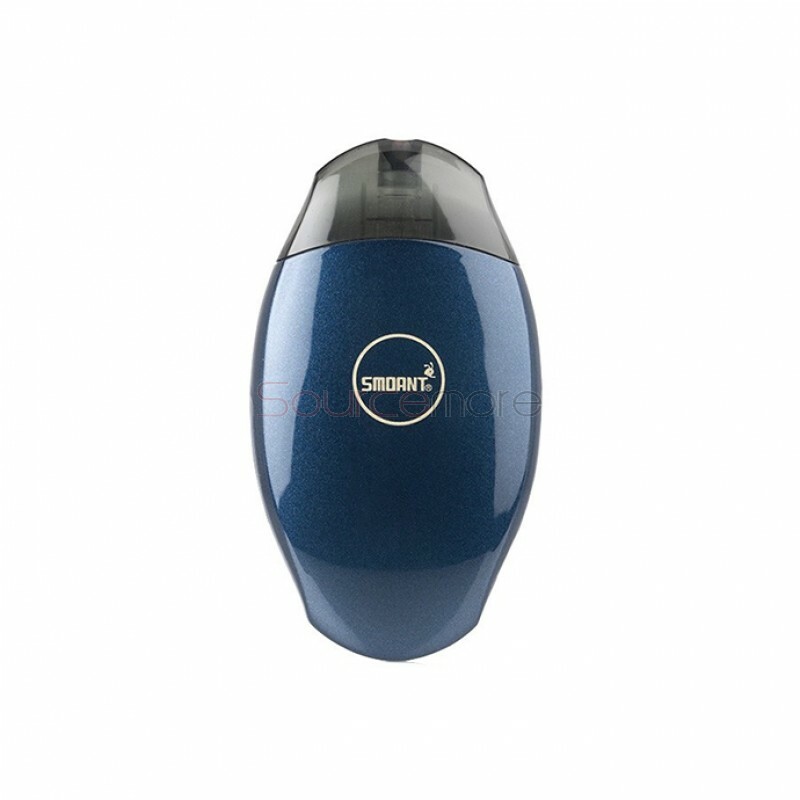 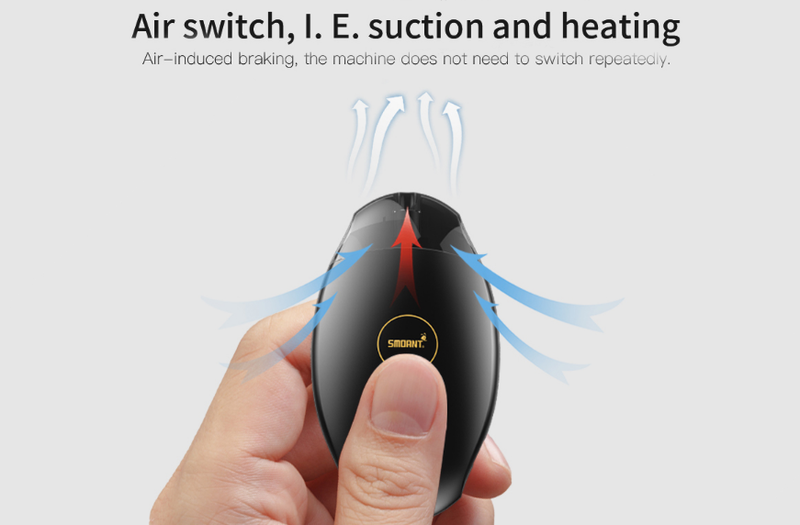 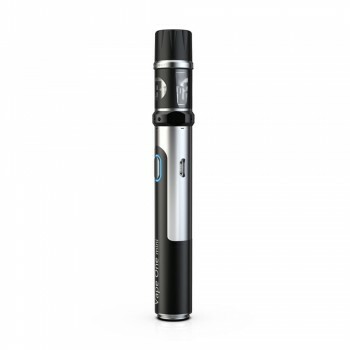 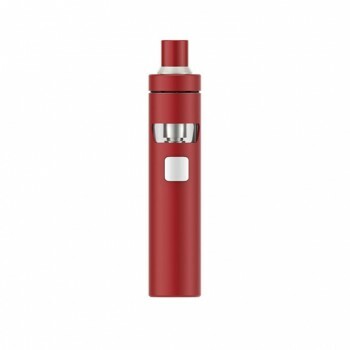 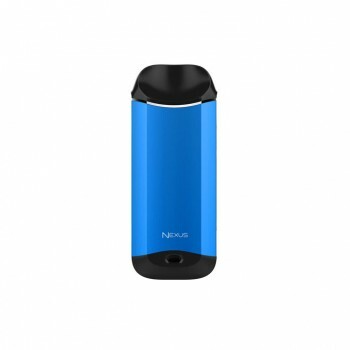 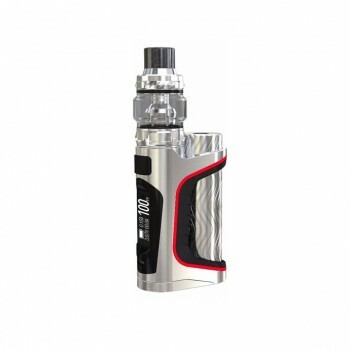 It features buttonless operation and is automatically activated when you inhale it. 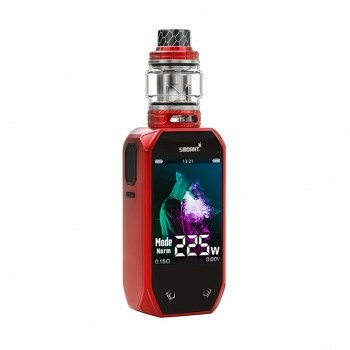 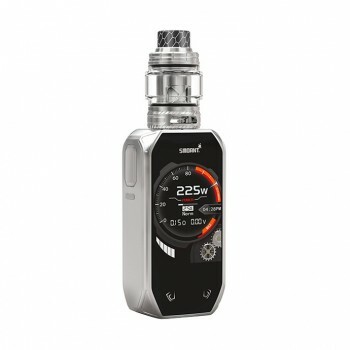 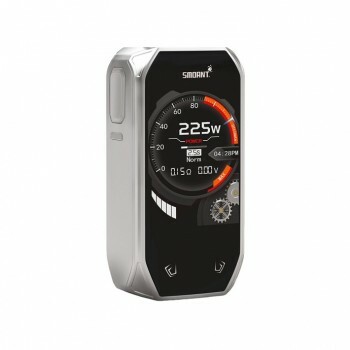 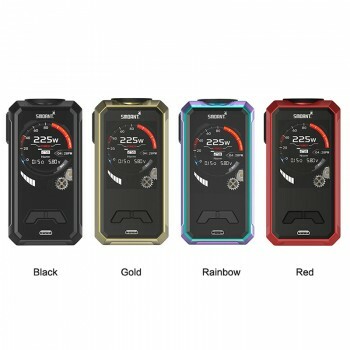 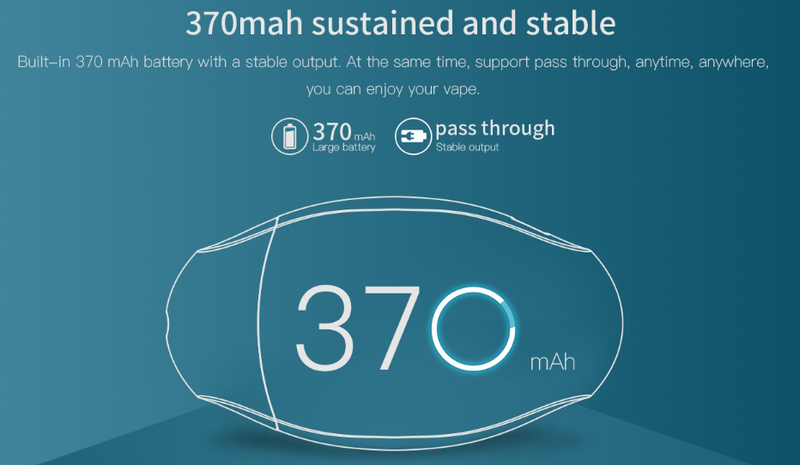 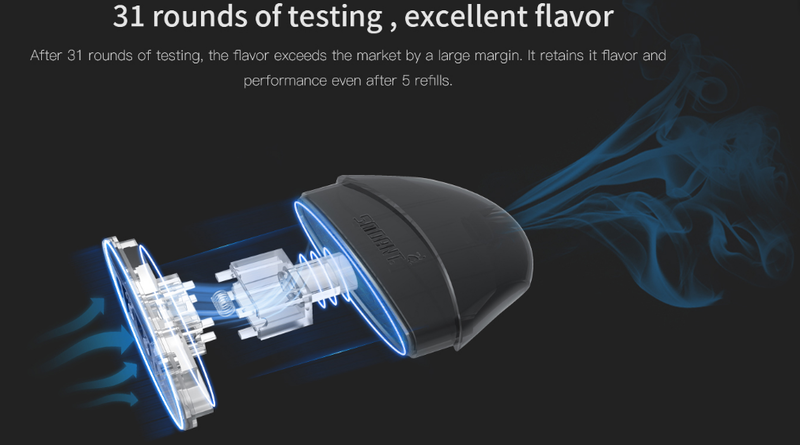 90 Days for Smoant S8 Pod Starter Kit.